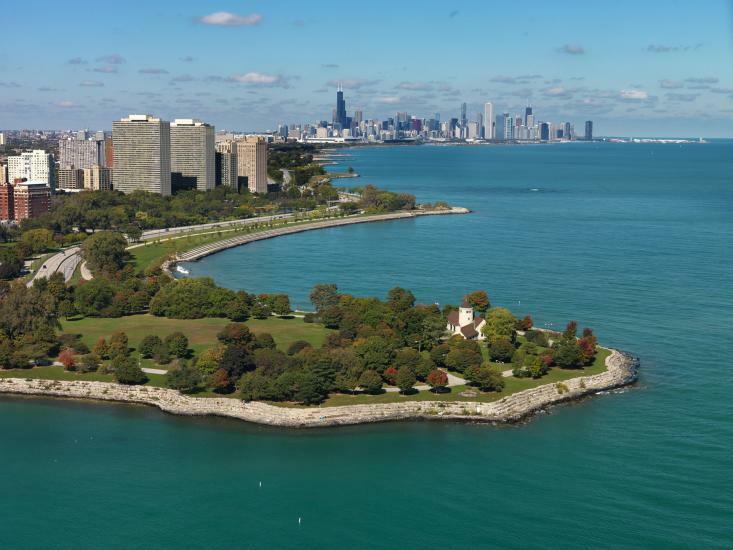 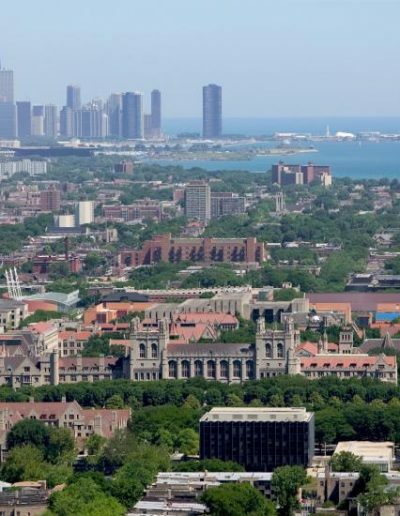 A great University, by a great lake, in one of the nation’s greatest cities. 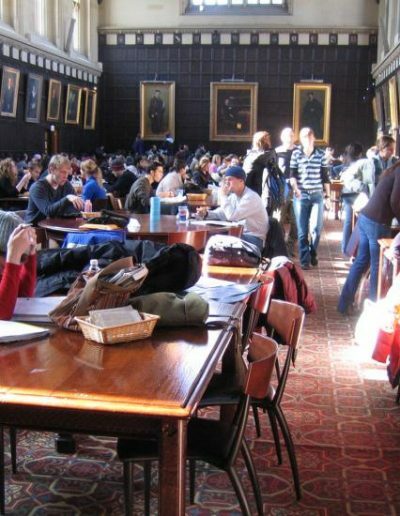 “Hutch” Commons blends stately ambiance with a relaxed, friendly atmosphere for study and eating. 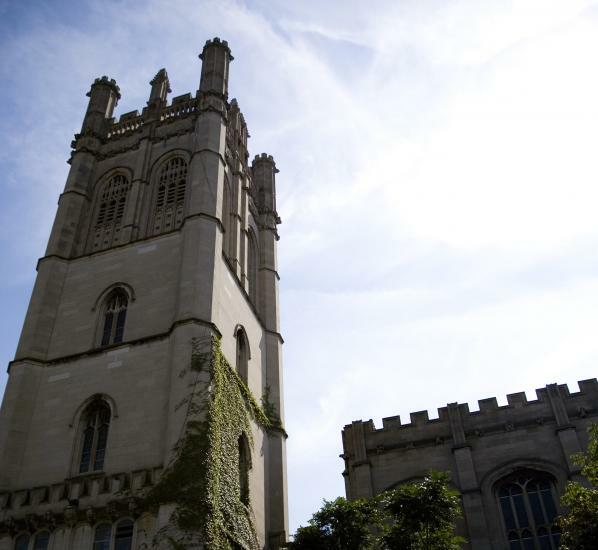 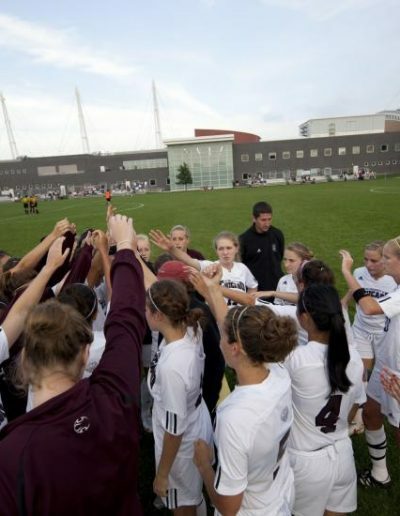 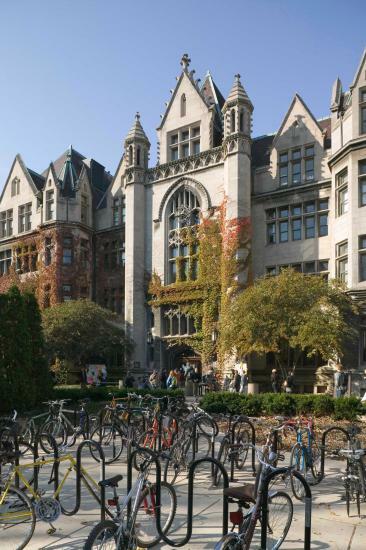 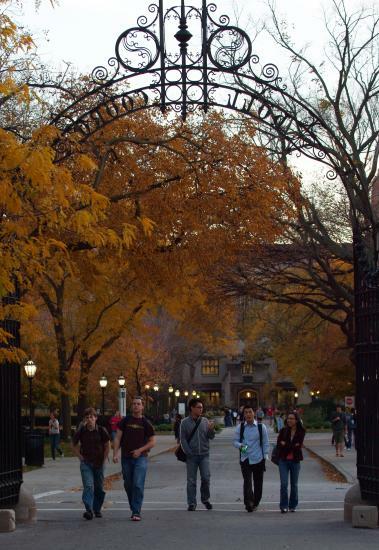 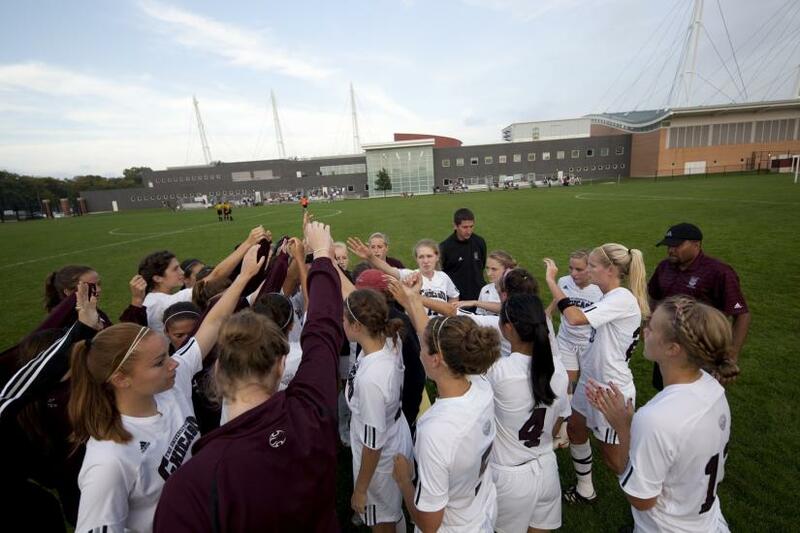 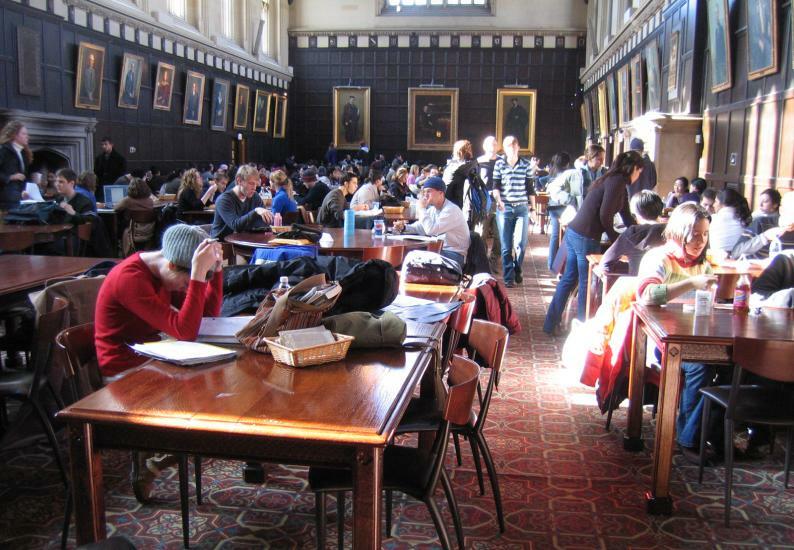 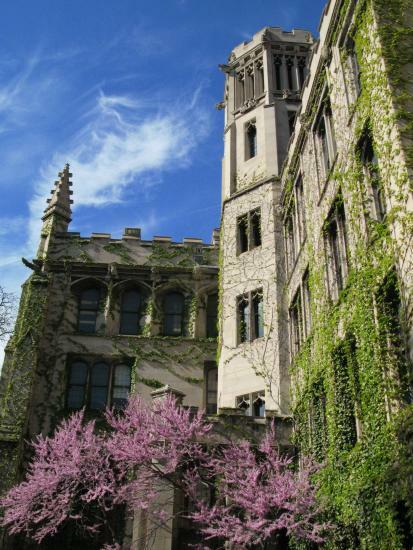 The University of Chicago offers competitive and non-competitive sports activities for people of all abilities and interests. 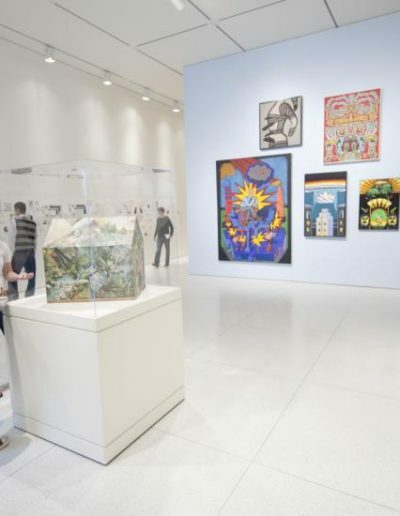 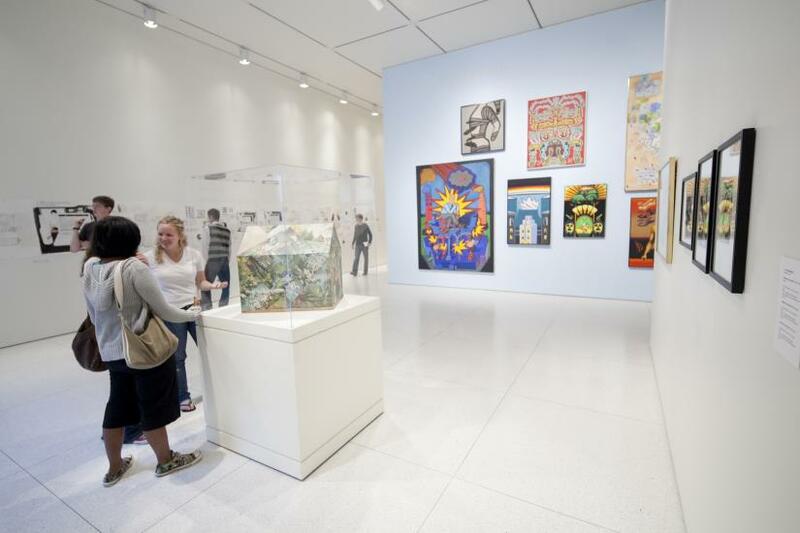 One of Chicago’s many first-class museums, the Smart Museum of Art brings creativity into the heart of campus. 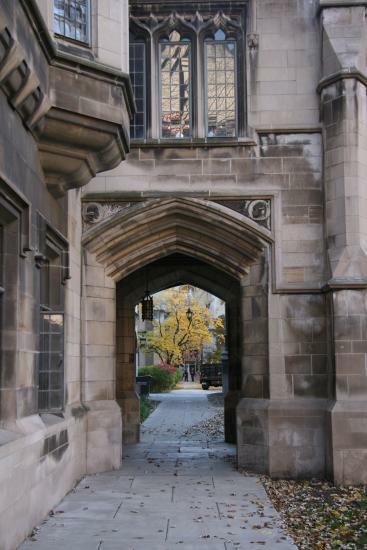 Cobb Gate serves as a symbolic portal for undergraduates on their journey from their first to their fourth year. 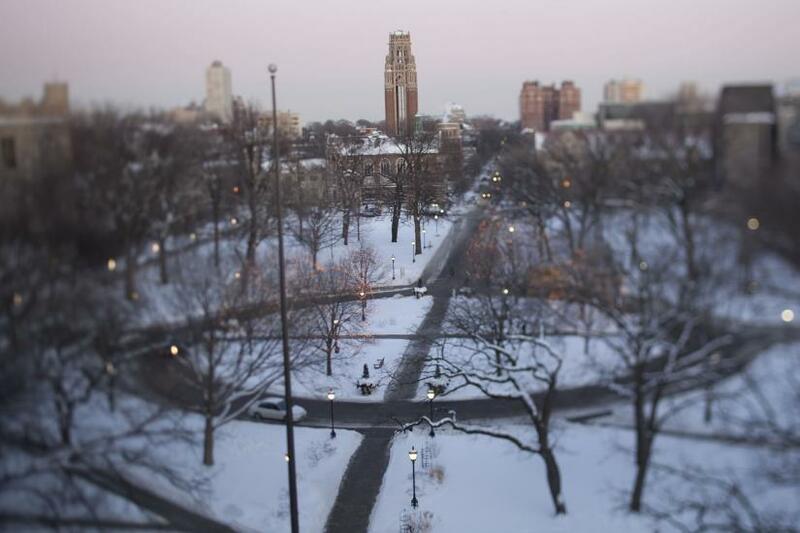 Everyone loves the Quads, a combination of park, public square, and official botanic garden. 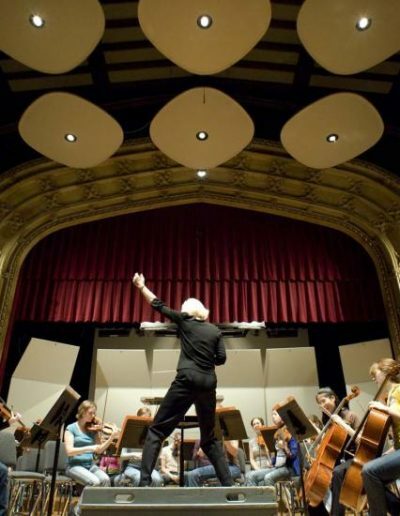 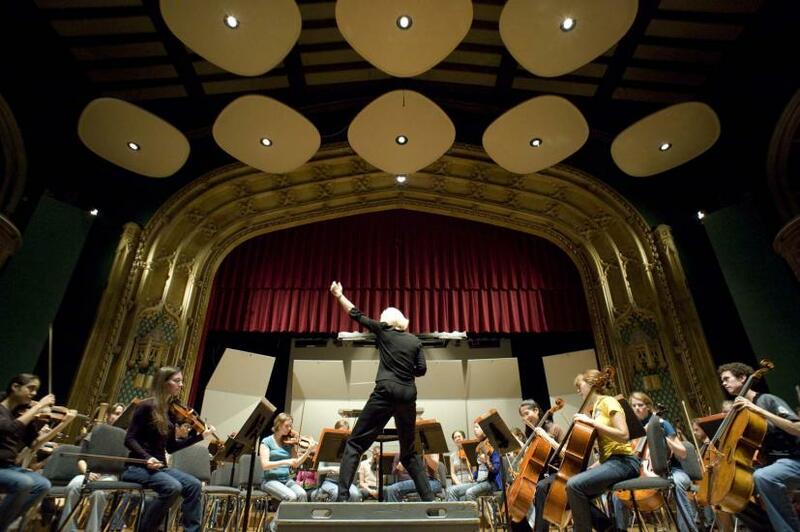 This 100-piece orchestra is one of many musical ensembles with auditions that are open to anyone in the University community. 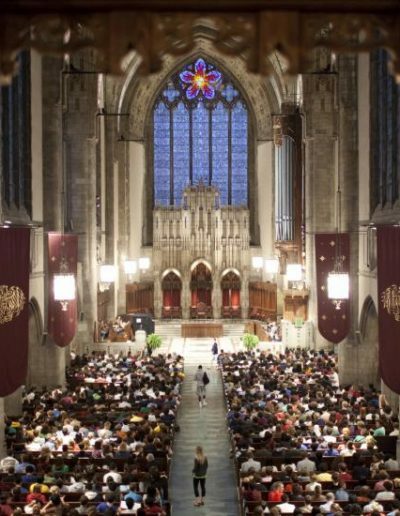 Rockefeller Memorial Chapel pays tribute to one of the University’s founders: John D. Rockefeller. 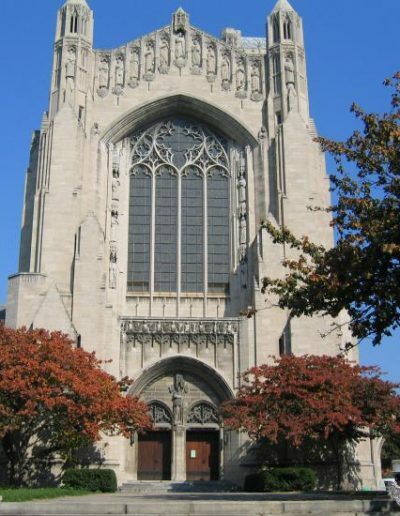 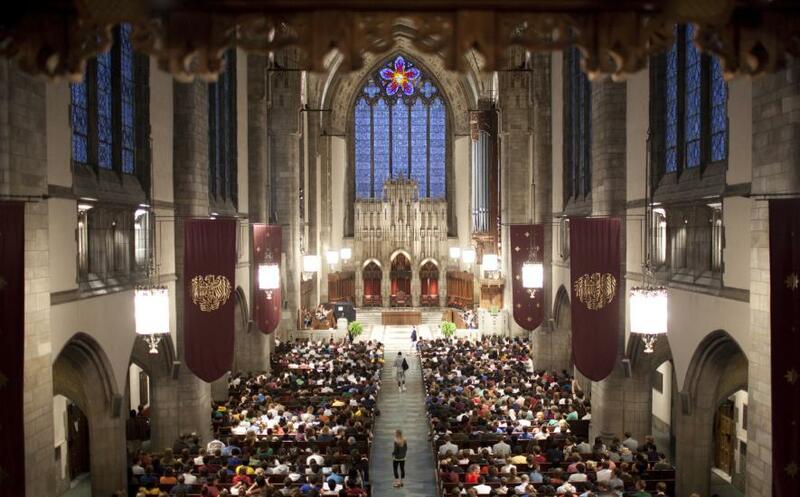 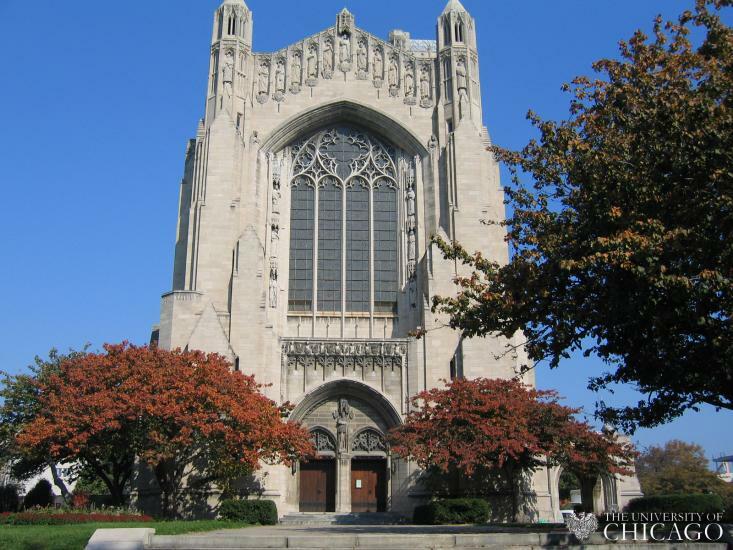 Rockefeller Chapel is a ceremonial and spiritual center of the University of Chicago, and a major Chicago performing arts venue. 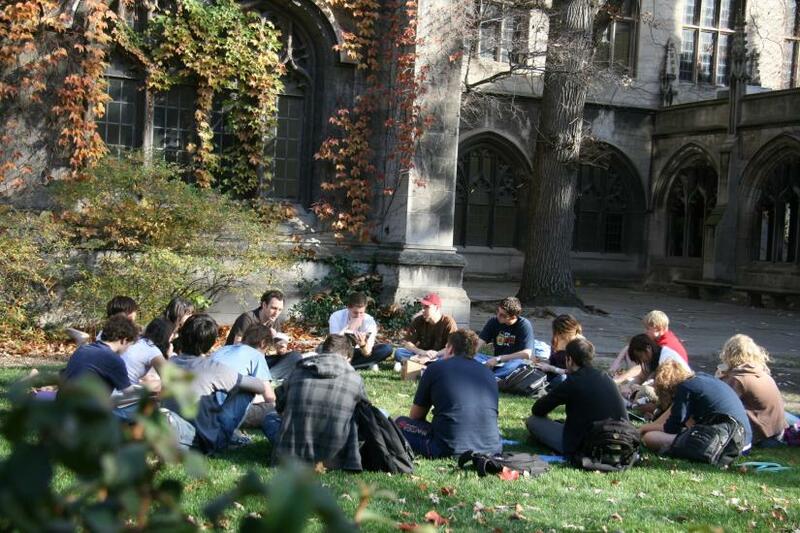 The Bartlett Quadrangle is a great place to play, study, and bask in the sun. 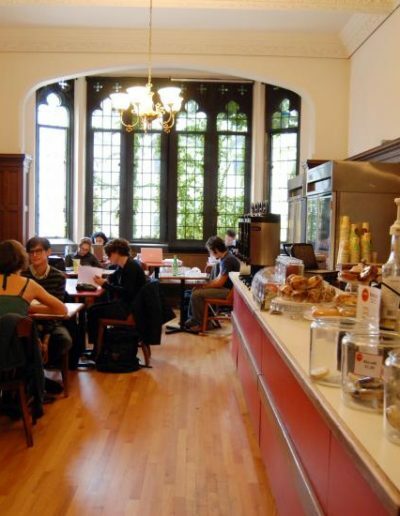 Cobb Hall is home to the Renaissance Society, the Film Studies Center, and a popular student-run coffee shop. 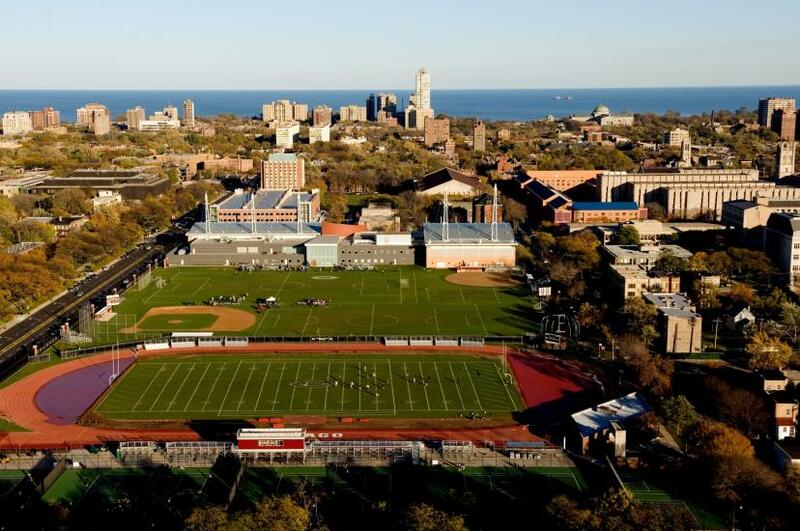 Stagg Field, located just west of the Gerald R. Ratner Athletic Center, supports football, soccer, track, and other games. 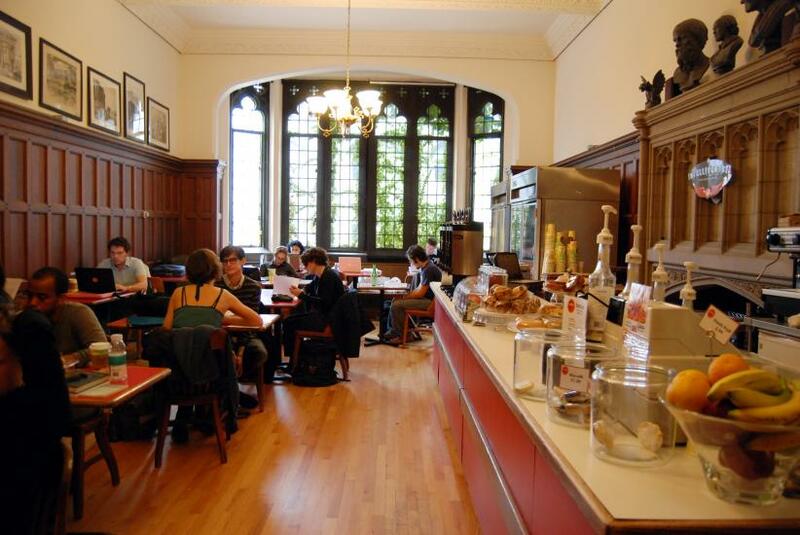 Small and cozy, Classics Café offers excellent espresso drinks and lunch options in a bright and Gothic ambiance. 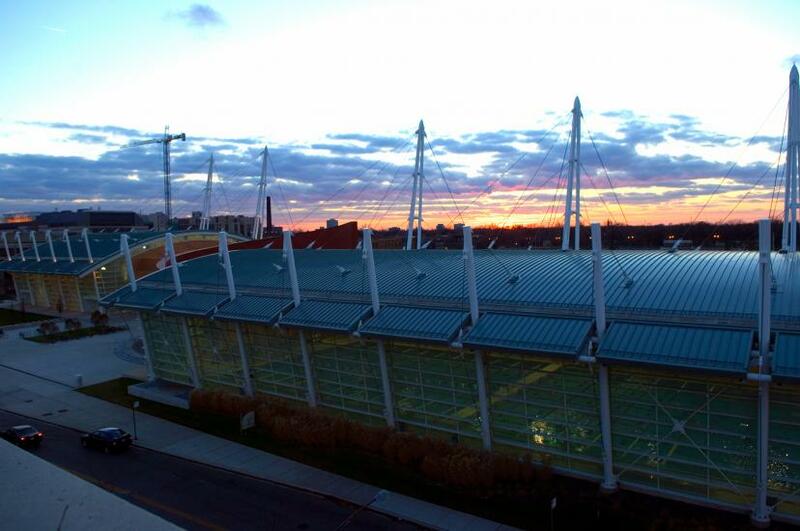 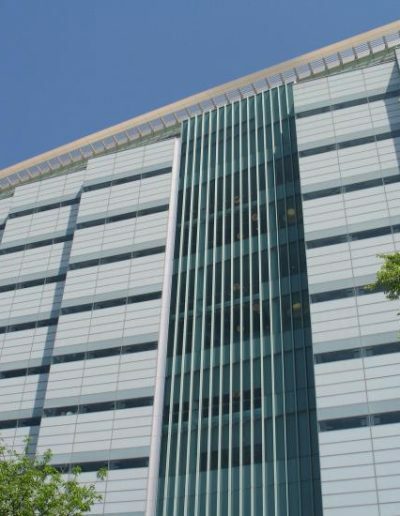 The new Knapp Center provides new research space for collaborative and groundbreaking scientific initiatives. 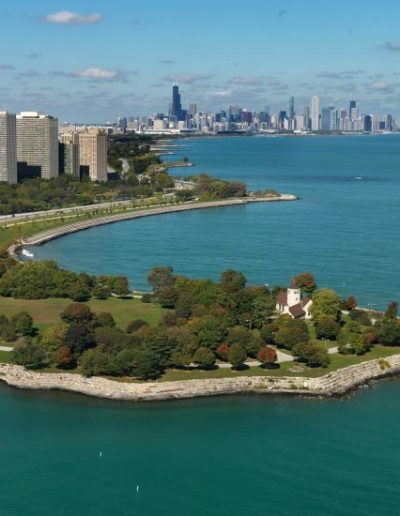 Lake Michigan offers stunning beauty and soothing waves. 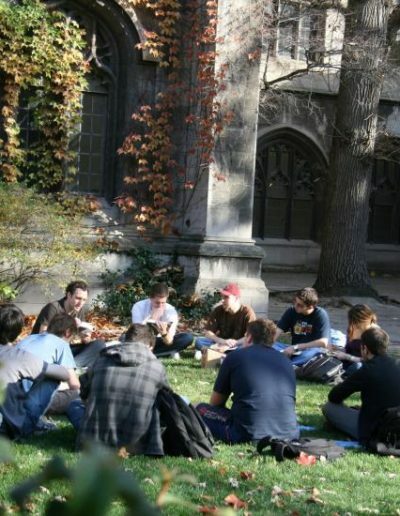 It’s a favorite place to recreate, relax, study, and meet friends. 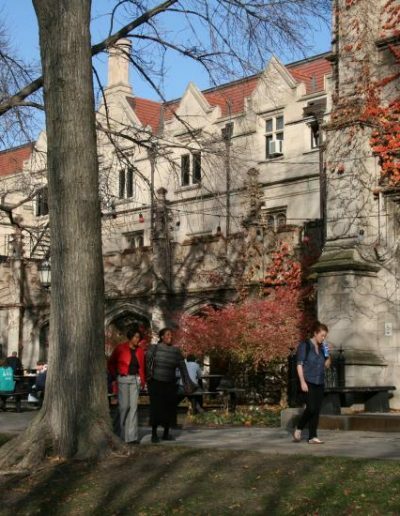 The courtyard outside Hutch Commons is both a great place to eat outside and home to summer theater and other performances. 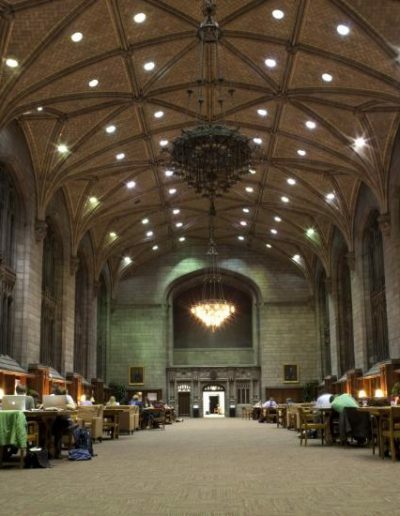 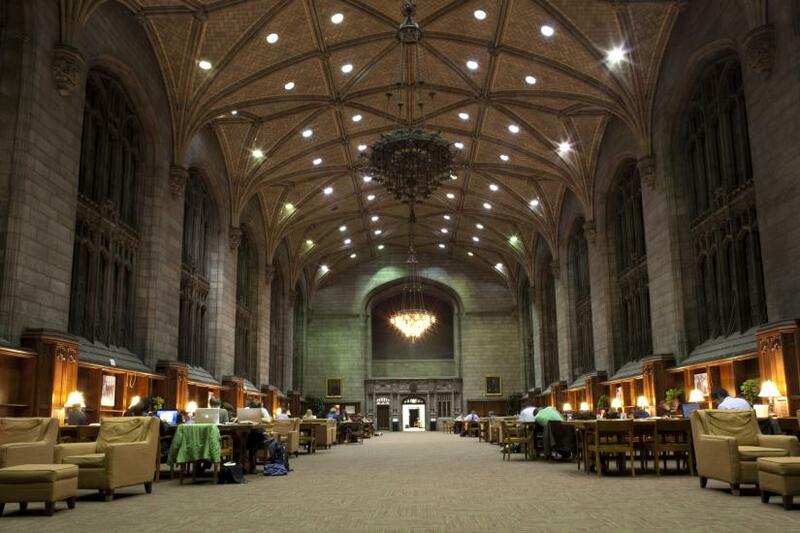 Harper reading room offers a place to study with friends and colleagues into the wee hours of the morning. 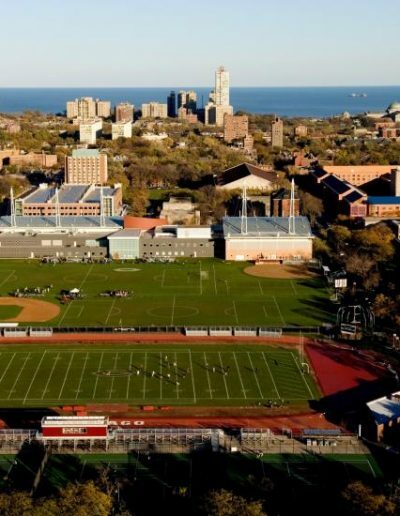 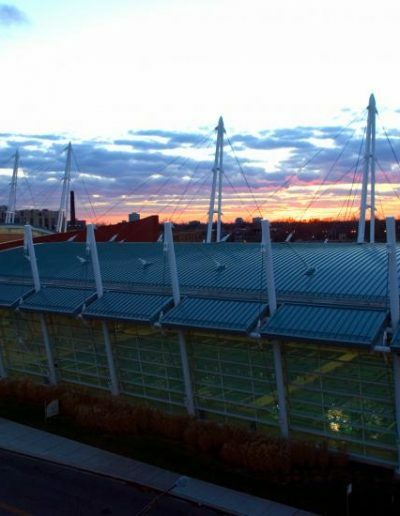 At Ratner you can find a state-of-the-art Olympic-size swimming pool, basketball court, weight rooms, and exercise machines. 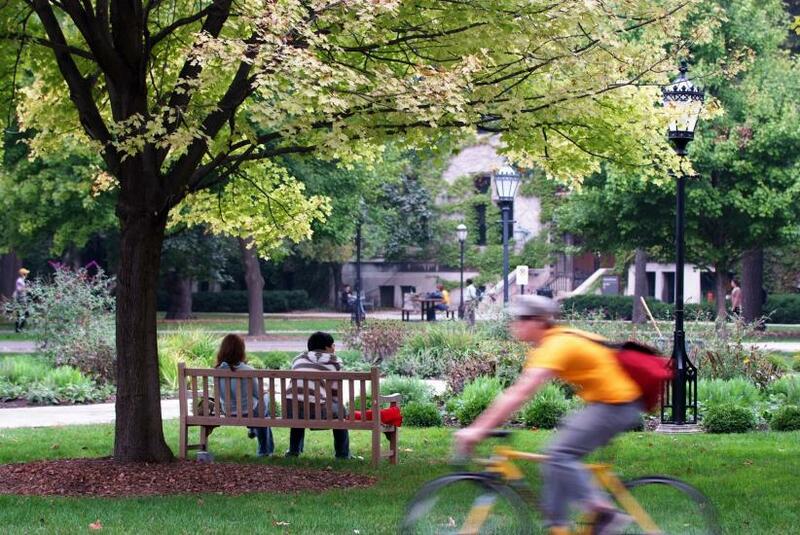 The beautiful tree-lined Quads often beckon, drawing professors and students from classrooms, to the great outdoors. 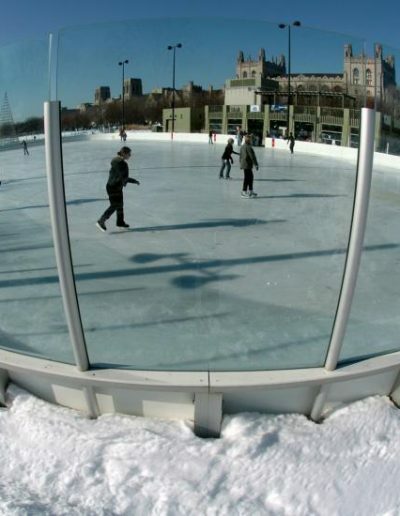 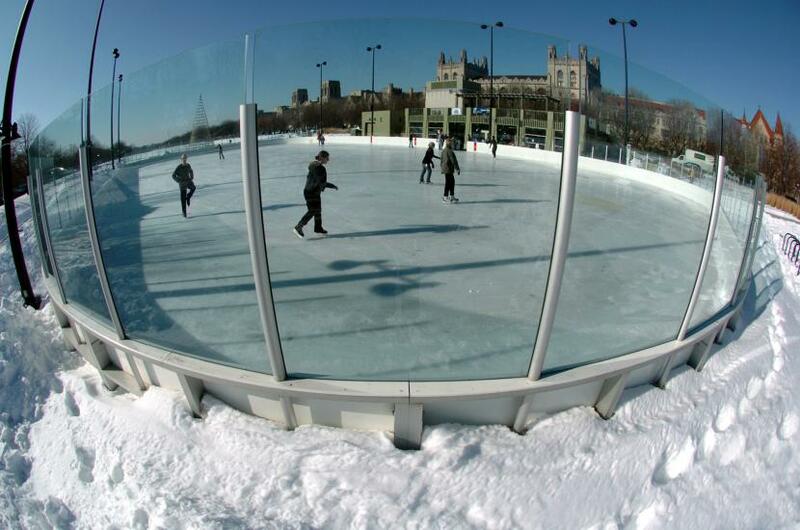 The Midway ice rink, with its magnificent Midway Plaisance views and warming room, is a favorite winter spot. 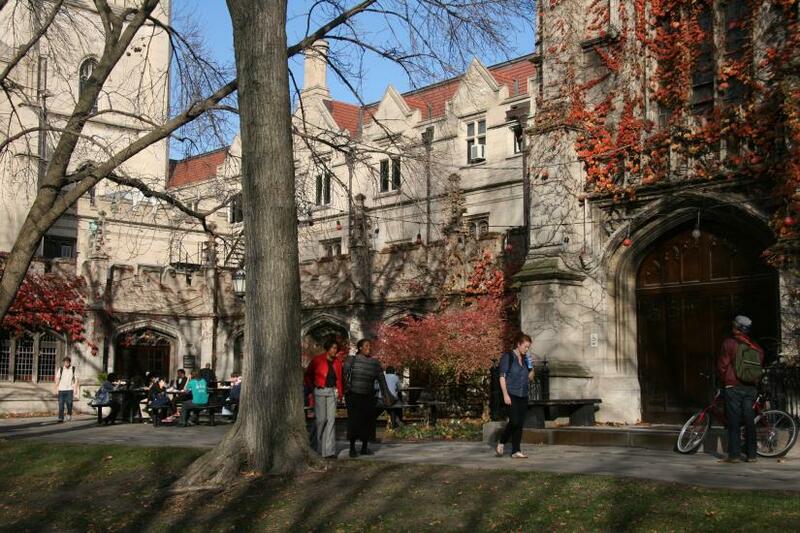 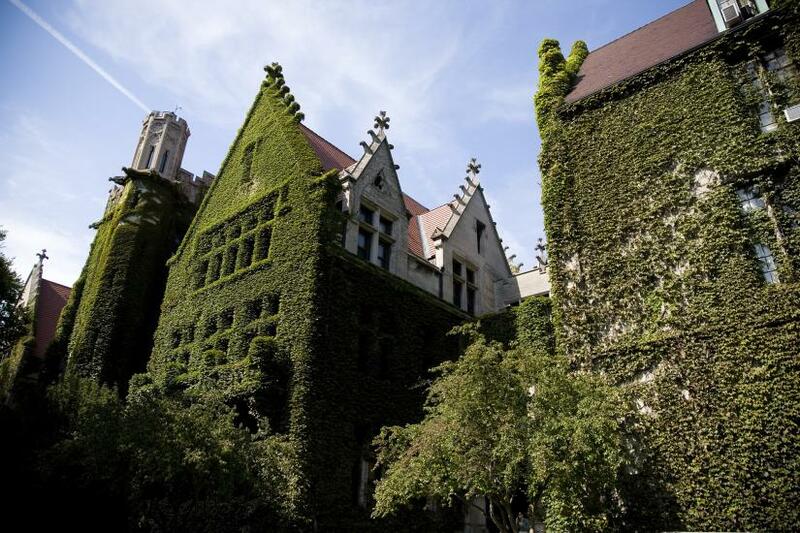 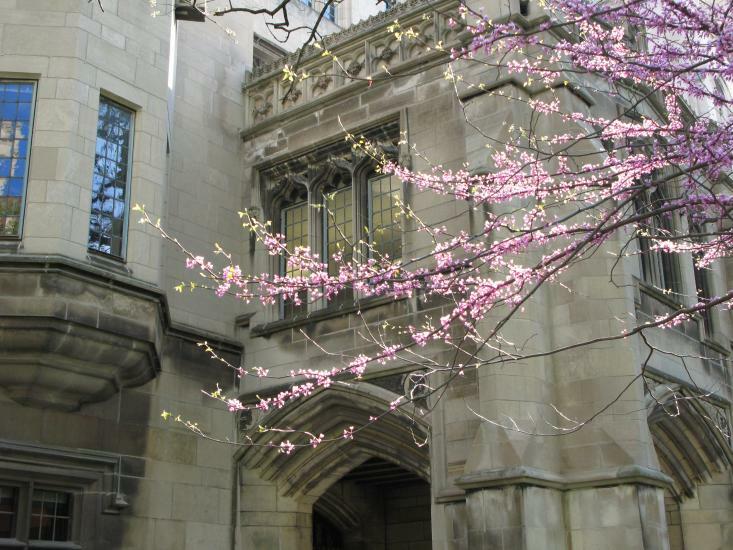 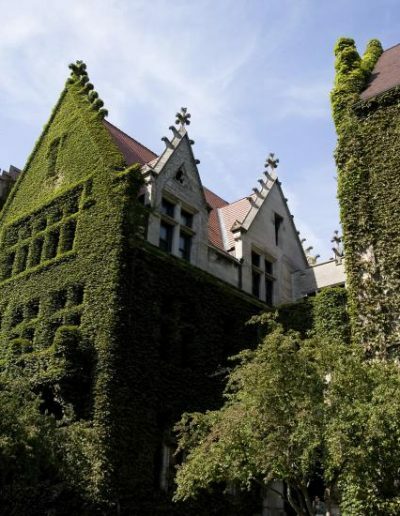 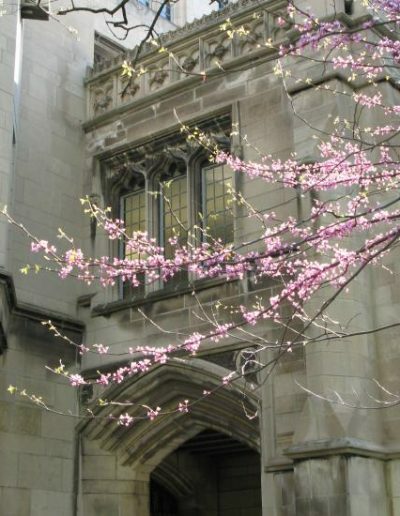 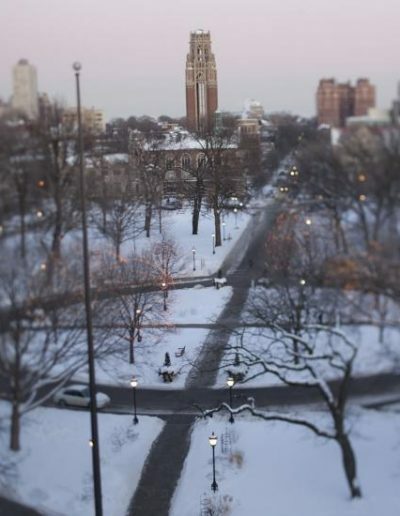 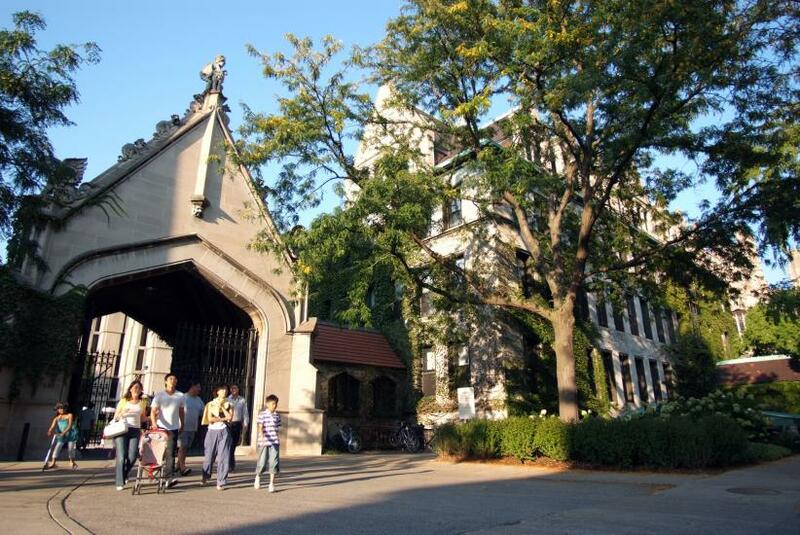 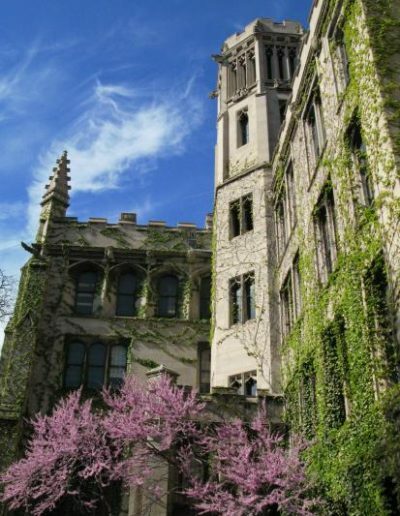 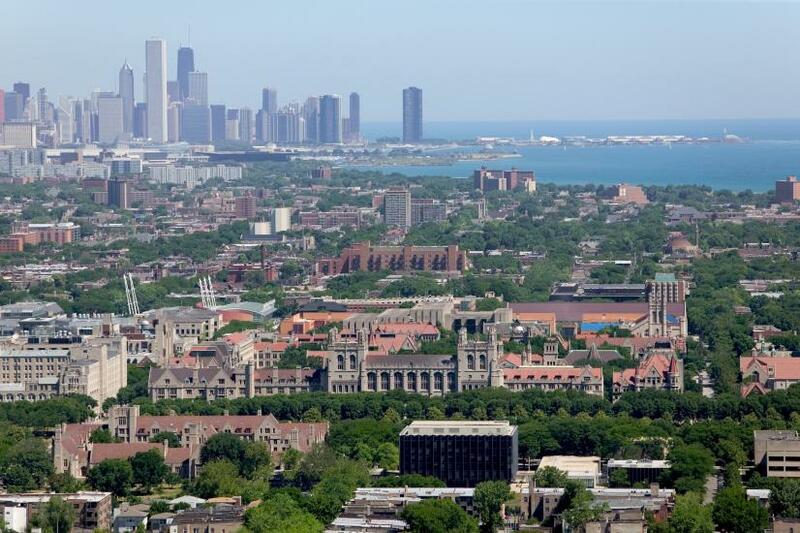 The University of Chicago campus was designated an official botanic garden in 1997. 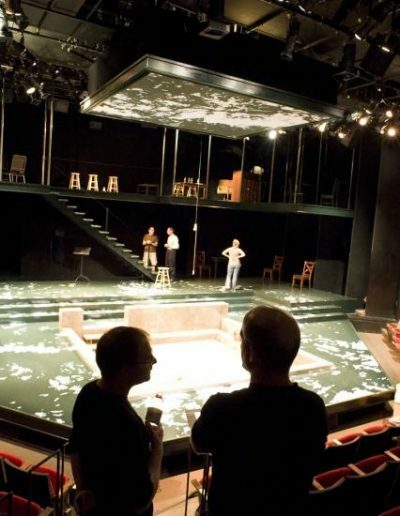 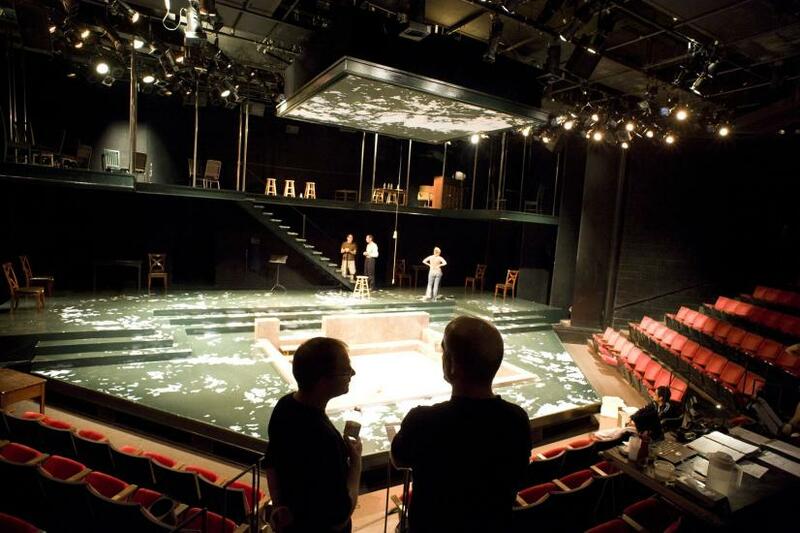 A rehearsal of Tony Kushner’s “Caroline or Change” at the Court, a world-class classical theater destination. 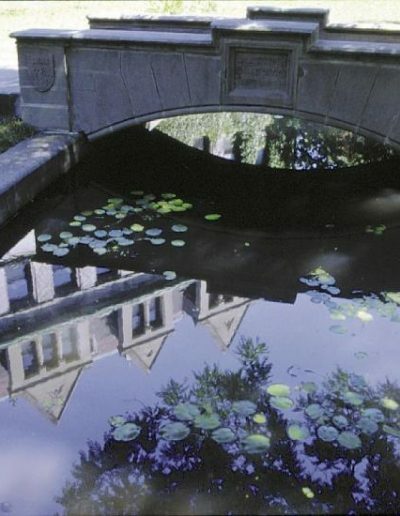 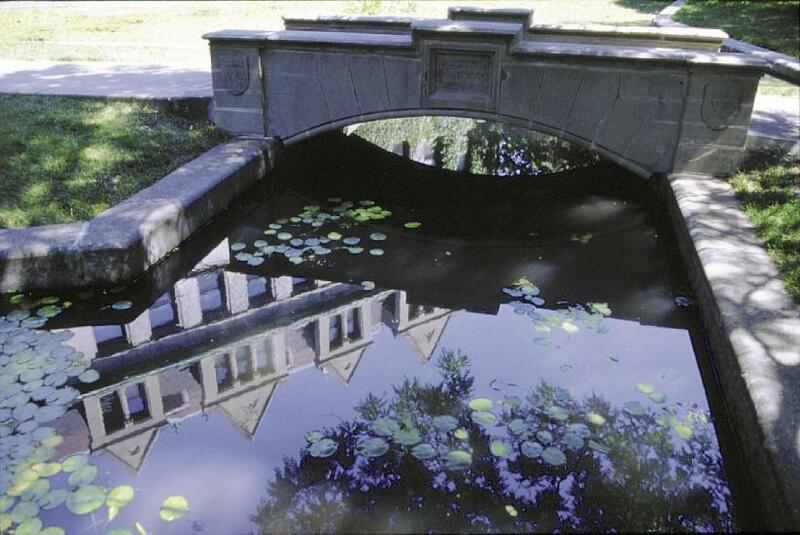 In warmer months, lily pads appear in Botany Pond and goldfish fill the water. 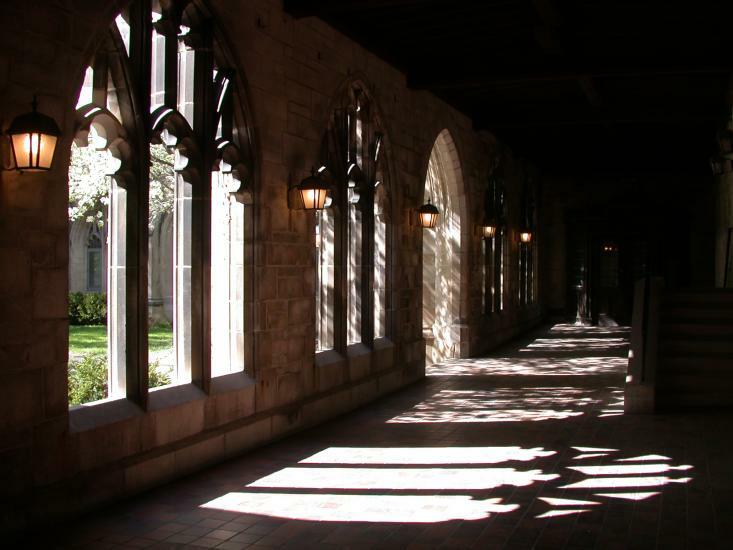 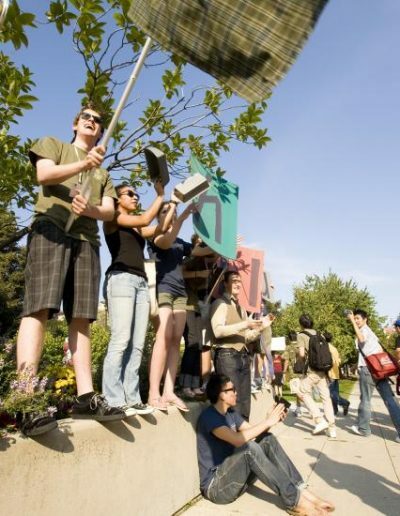 Ours is a campus of contrasts and convergences: old and new, ancient and modern, historical and forward-looking. 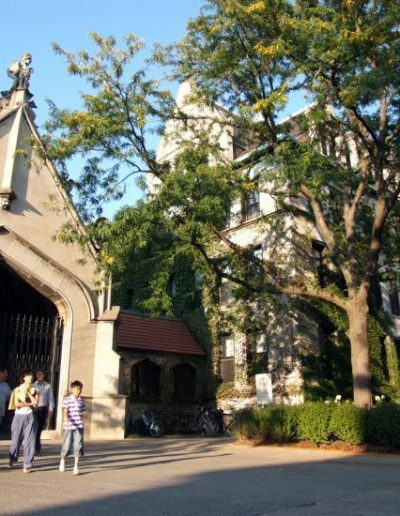 It is a place where both budding and seasoned scholars explore cutting-edge ideas and push against the frontiers of knowledge to seek new ways of understanding and changing the world. 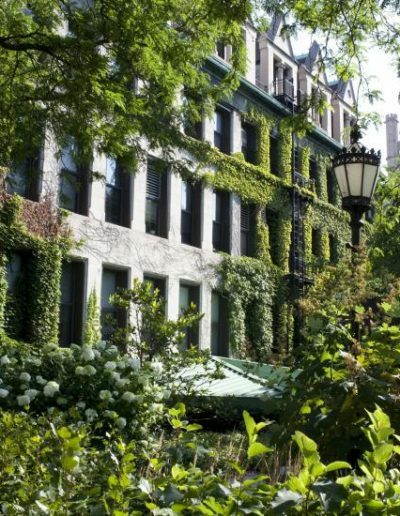 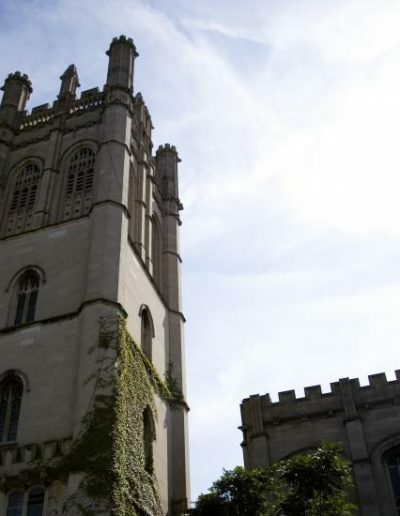 When you visit here, you’ll get a sense of these qualities in the gray stone and ivy-covered traditional English Gothic quadrangles juxtaposed with soaring contemporary structures designed by renowned architects such as Eero Saarinen and Mies van der Rohe. 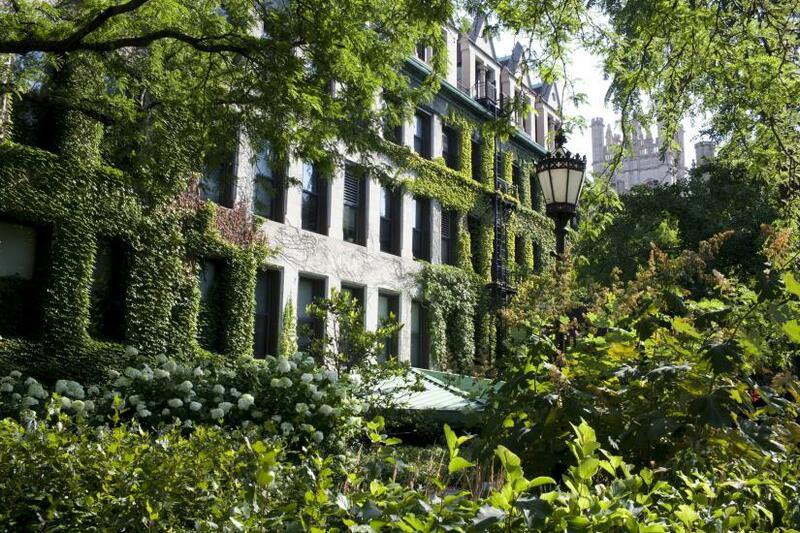 We invite you to stroll among the tall, old trees in the luscious botanic garden that is our 211-acre campus. 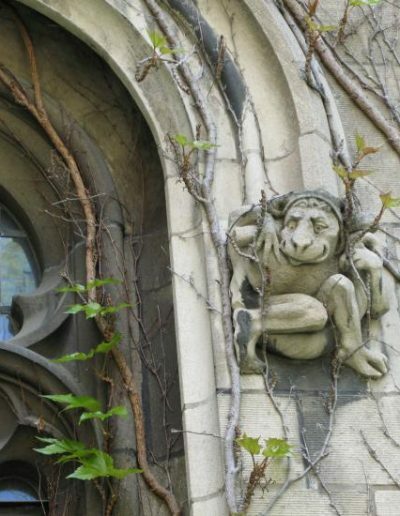 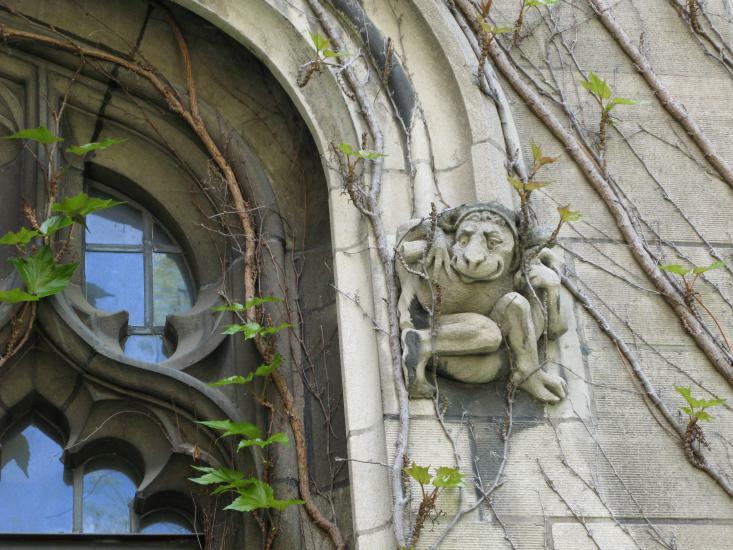 Look up to see the playful grotesques and gargoyles that grace our buildings, many of which were put into place during the 1893 Columbian Exposition. 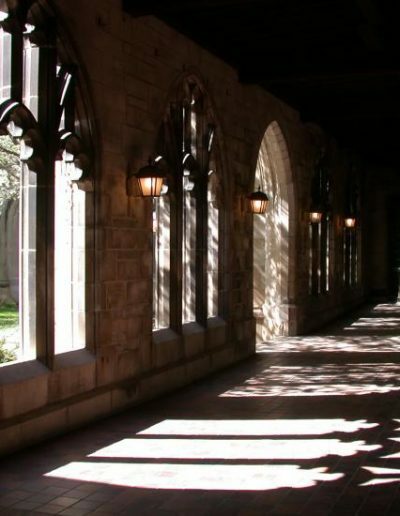 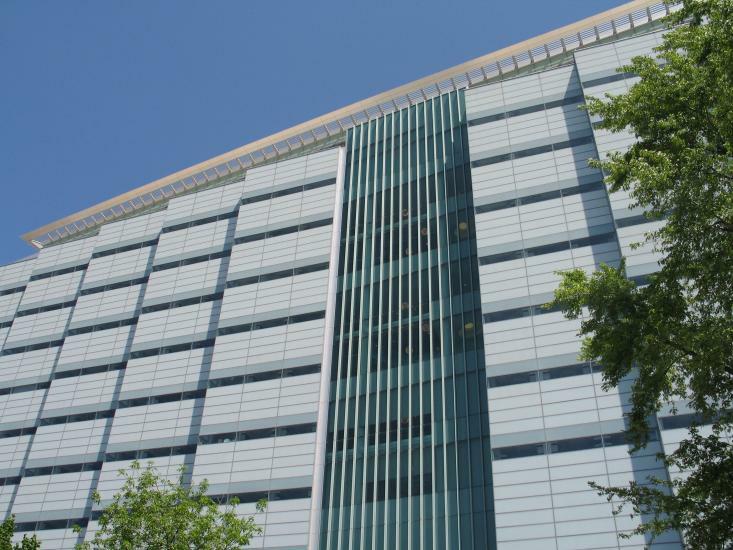 Step inside our buildings to walk along the paths of Nobel laureates, pathbreaking researchers, and tomorrow’s leaders. 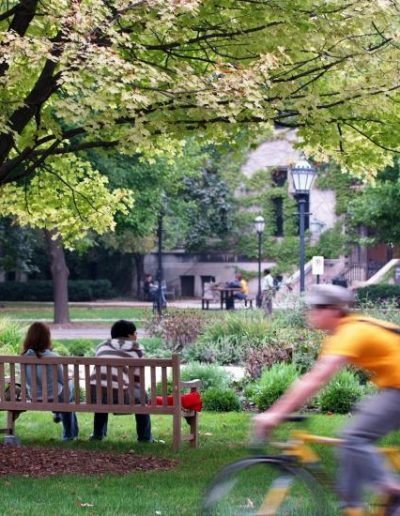 We invite you get to know the community where we live.